Creating virtual tours is now easier than ever. Just add tags to your panoramas and you can immediately watch virtual tours by combining tags and immediately getting a ready virtual tour. Share virtual tours composed of any set of panoramas, both yours and other users. See a virtual tour of the city, district or even country. View all panoramas taken using a specific camera, tripod, lens or panoramic head. With the virtual 3D tours created on the basis of tags, it can be easily done more than ever! New version of the site is open for testing. We worked very hard to make possible the further development of the site. We took into account the wishes of photographers in relation to the maximum size of the panorama, which can be downloaded to the site. The site code was also reworked, which will allow the project to scale up in the future. Is your business related to 360° photos and videos? Place here information about your product, a brand that may be of interest to users of our site, photographers, and anyone interested in panoramic photo and video shooting! You can host your wonderful 360° images and provide quick access to them from any device using the TrueVirtualTours website. 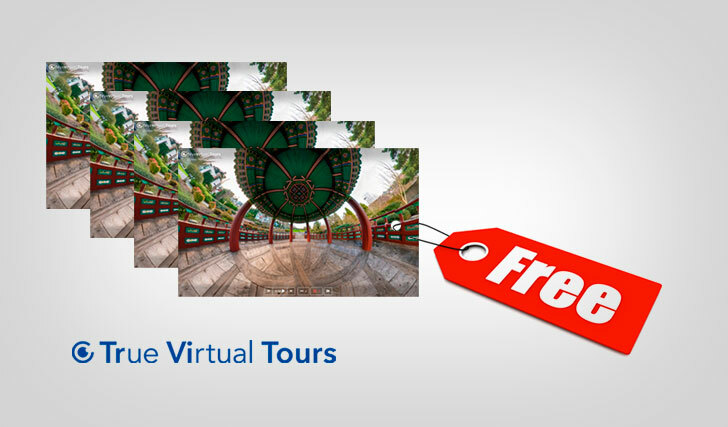 We have made the placement of your virtual tours and 360° panorama as free as possible. 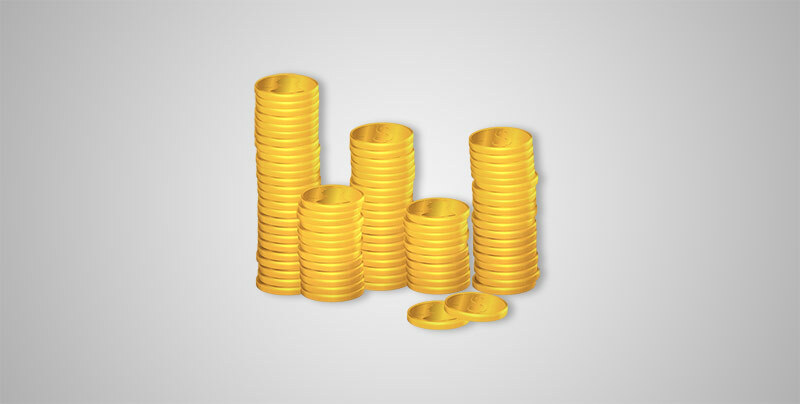 There are several ways to increase the balance of coins in your account. Answer questions about the quality of 360° panoramas. Post links to your panoramas (not available at the moment). Request additional coins from the site administration (through our social networks). 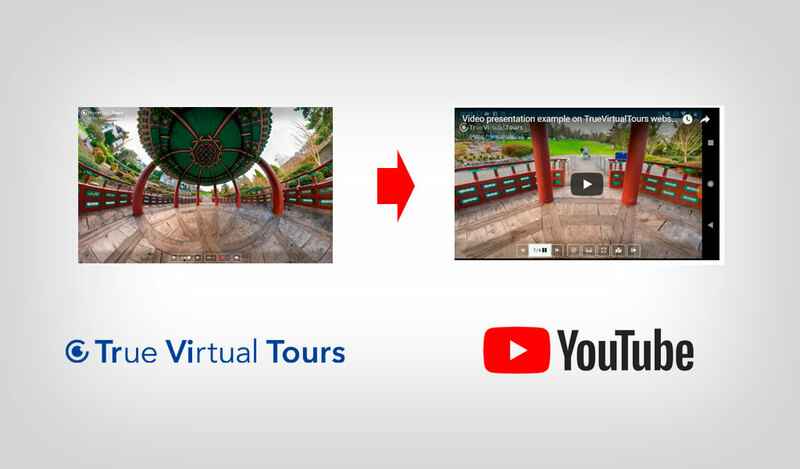 You can easily create presentation videos from your spherical panoramas uploaded to the TrueVirtualTours website. See some examples of how they can look and how to create them. For your convenience, we provide unlimited storage space for your 360° spherical panoramas. The maximum size of the spherical panorama that you can publish for free is up to 50Mb! We do not reduce your panoramas resolution after loading.